Can Light Symphony Kit be controlled via Alexa? "Alexa, Turn the DRIVEWAY LIGHTS on"
"Alexa, make the POND LIGHTS Green/Blue/Red/Pink!" "Aexa, Dim the TREE LIGHTS to 50%"
If you have an older iport, don't panic, select [SHOP], [ACCESSORIES], [IPORT Upgrade] from our on-line shop and follow the instructions, we can upgrade you. 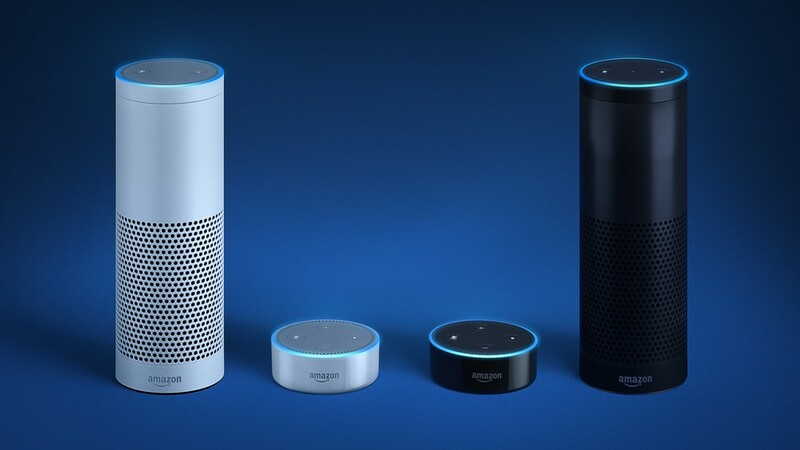 Please note that Alexa only works with Android version 5.1 or newer. Can Light Symphony kit be controlled via Google? The answer is "YES...soon!" we are working on it now (April 2019). 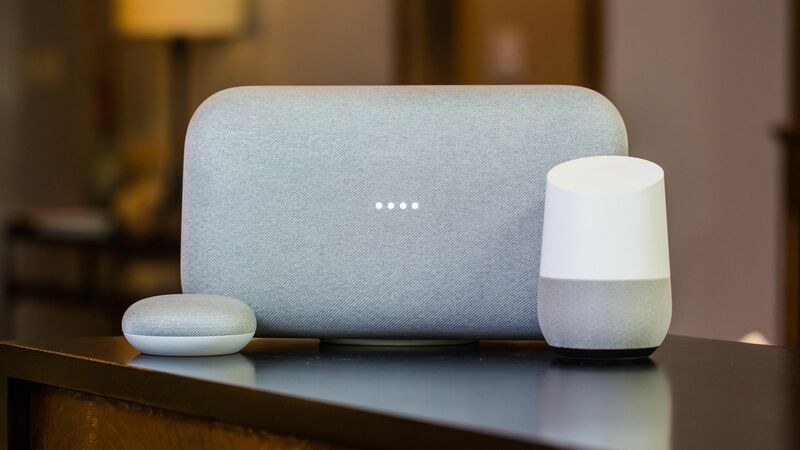 Like Alexa, it is possible to use the Google range of devices to voice control Light Symphony units.